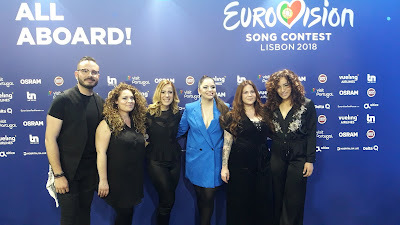 The Eurovision Song Contest 2018 was staged in Lisbon, Portugal on 08, 10 and 12 May 2018 with Israel winning the 63rd Eurovision Song Contest. The Eurovision Microphone Trophy went to Netta for the song "Toy" receiving a combined vote from the Jury and the Televote of 529 points. CONGRATULATIONS to Netta and Israel for the victory! 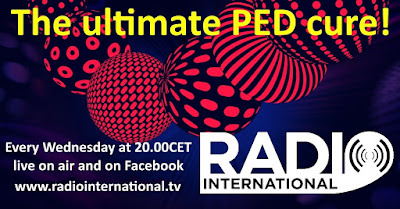 Radio International's team was on location in Lisbon and met many of the artists and conducted interviews which you will hear on the weekly shows serving as PED Cure. 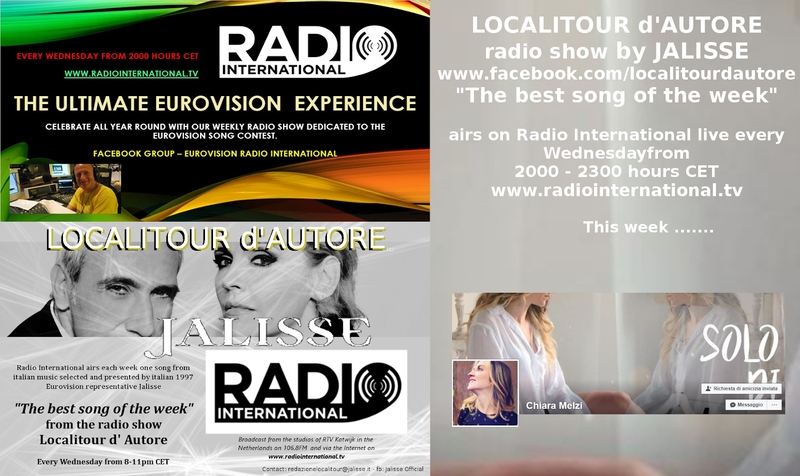 This week's edition of Radio International is PED Cure Dose 3 including interviews with ZIBBZ (Swizterland 2018), Christabelle (Malta 2018) and the Backing Vocalists of Christabelle who are amazing artists in their own right in Malta. 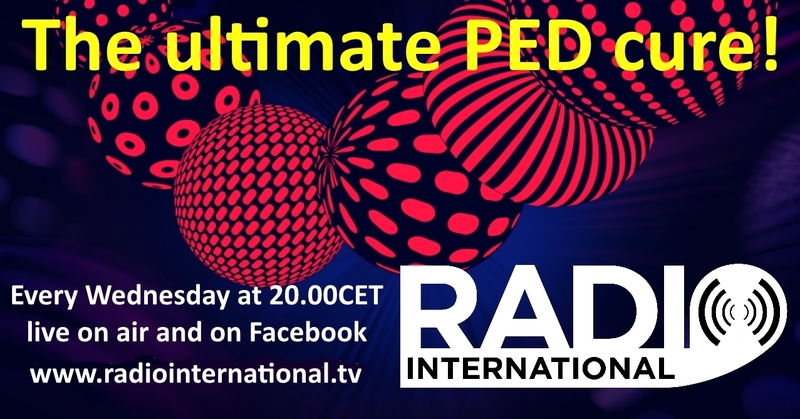 Plus there will be Eurovision News, Birthday File, Cover Spot and our Experts will be reviewing the Eurovision Song Contest 2018 as part of the Eurovision Spotlight. 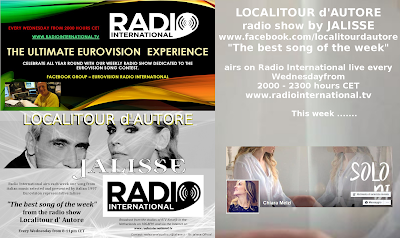 Join in this Wednesday 30 May 2018 live from 2000 - 2300 pmCET for Eurovision Radio International this week. 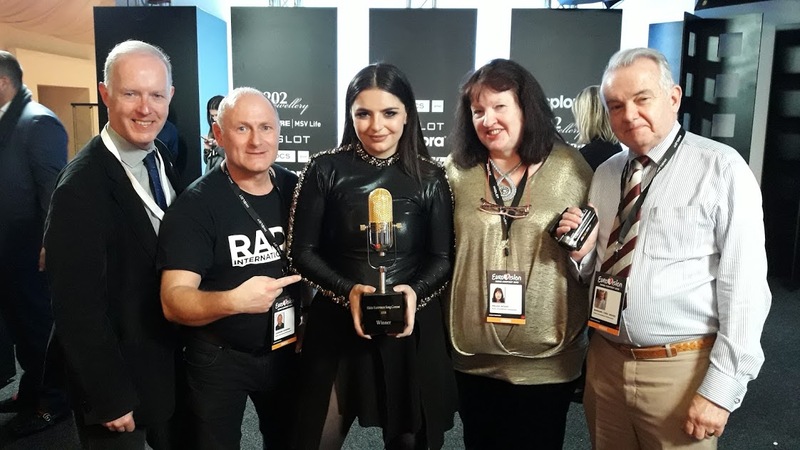 For a Complete Coverage of the Eurovision Song Contest 2018 and our special broadcast on the Grand Final Day - you can visit our website here to listen to the shows again produced in Lisbon, during the Eurovision Song Contest 2018.